The DPM u-blade is yet another versatile tool that you will find invaluable for your business. 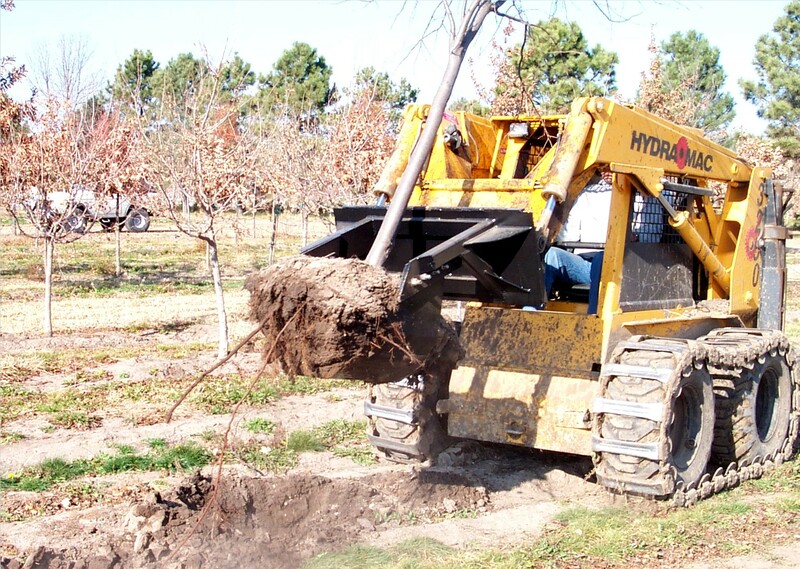 You can bareroot small nursery stock, dig holes for planting, dig ditches, clear stumps or trees, even backdrag to rip or loft soil for planting. You will find many different uses for the U-blade every time you use it. Built tough to DPM's nationally recognized standards for quality and excellence, the U-blade will become another indispensable tool for your business. "DPM continually amazes me with the versatility and durability of their products. I purchased a U-blade last year, and I am learning new ways to use it every time I take it out. The usefulness of this product shouldn't surprise. DPM has been providing me with quality products that have literally changed the way I do business. 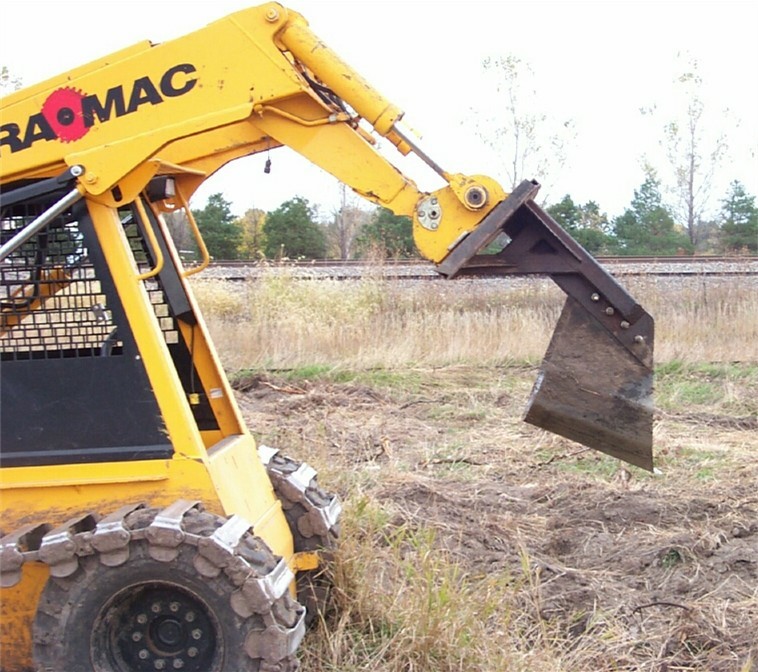 I own multiple sets of Nursery Jaws®, TarPullers and now the U-blade, and coupled with the unmatched people at DPM, I look to them first for my attachment needs."